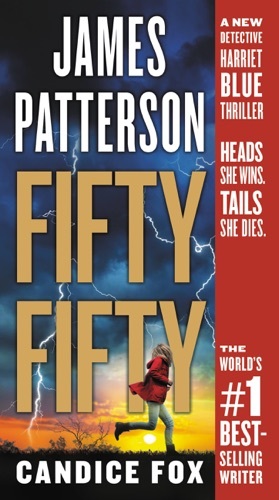 Author James Patterson Candice Fox discount bookstore. 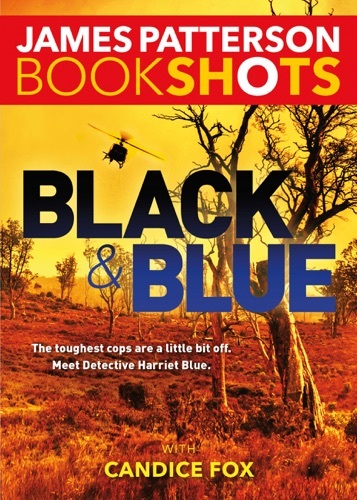 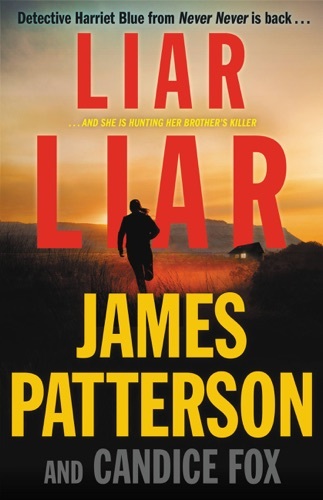 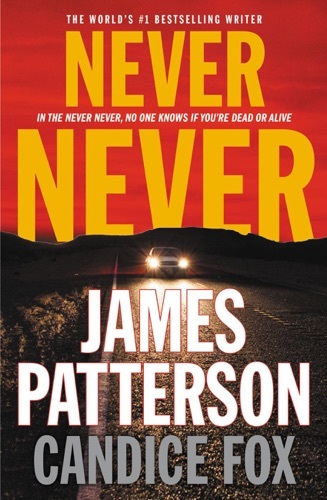 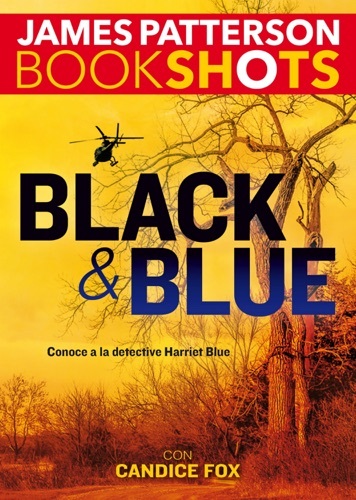 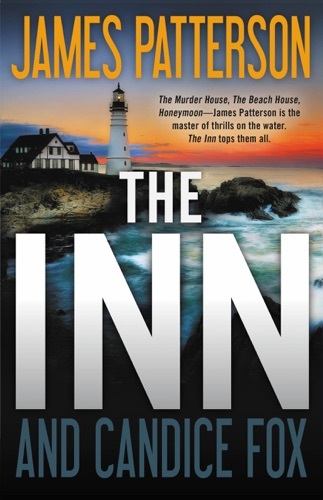 Find James Patterson Candice Fox cheap books & discount books! 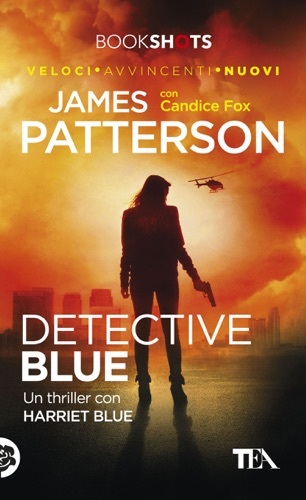 Who is James Patterson Candice Fox? 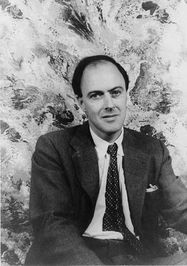 James Patterson Candice Fox about coming soon.. Roald Dahl was a British novelist, short story writer and screenwriter of Norwegian descent, who rose to prominence in the 1940's with works for both children and adults, and became one of the world's bestselling authors.